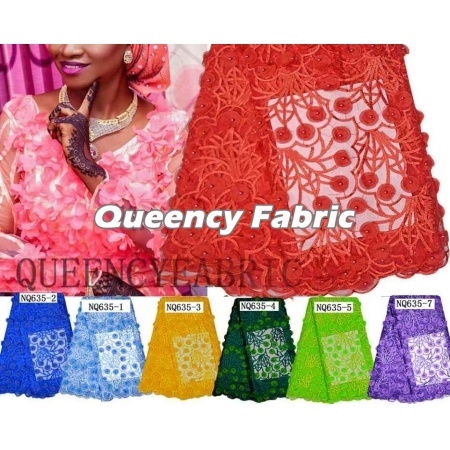 This Luxury style African Wholesale Cotton Tulle 3D Lace Embroidery , with heavy beads in high quality hand made lace on the mesh. Can be made as African wedding and party dresses,clothes,garment for ladies. 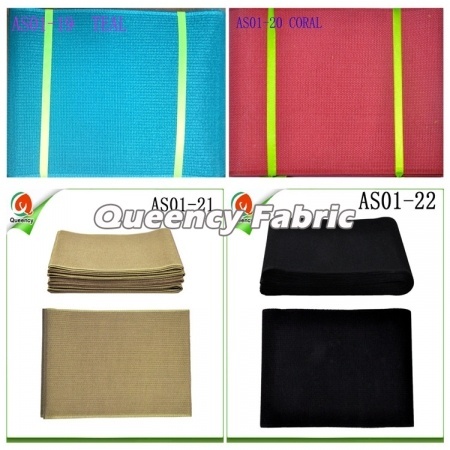 there are multi colors for choice, Welcome to have special selection, can make your unique style. This design Stretch French Tulle Lace 3d Applique Lace , with much beads 3d flower applique on the mesh. Can be made as African wedding and party dresses,clothes,garment for ladies. 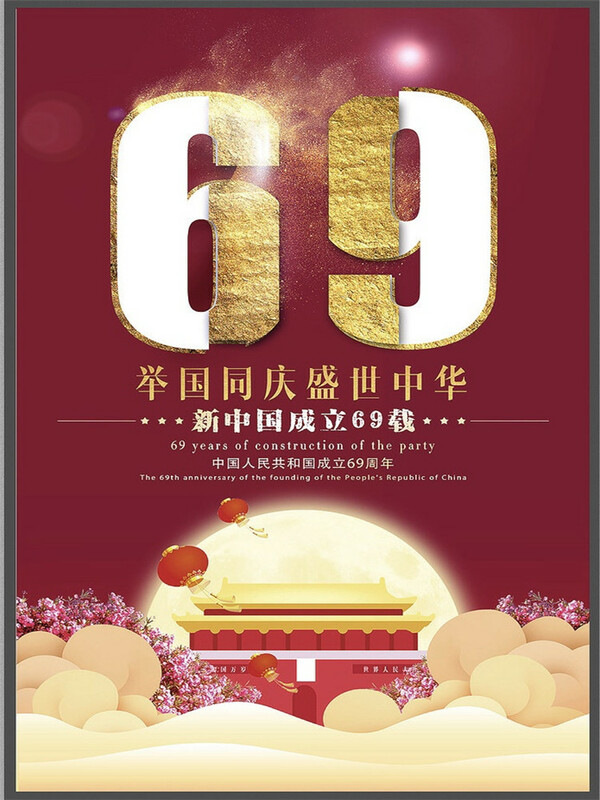 there are multi colors for choice, Welcome to have special selection, can make your unique style.We can do wholesale and retail. This design African High Quality 3d French Lace Cotton Embroidered Wedding Dresses Fabric , with much beads 3d flower applique and stones on the mesh. Can be made as African wedding and party dresses,clothes,garment for ladies. 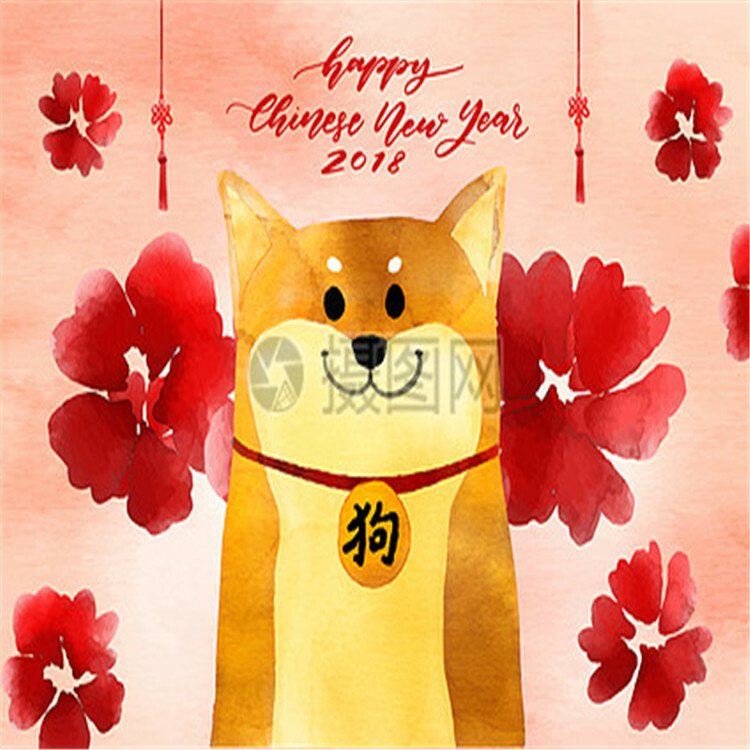 there are multi colors for choice, Welcome to have special selection, can make your unique style. 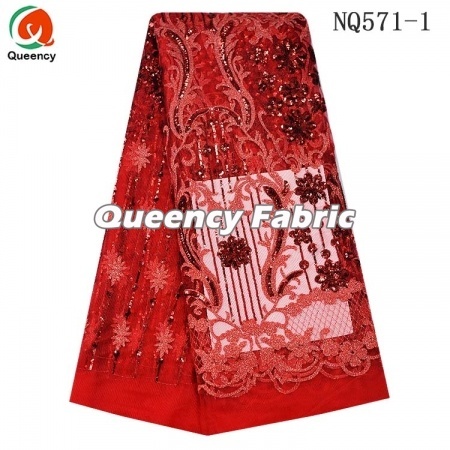 This is African Swiss Lace Voile Stones Cotton Embroidery, fashion design good quality with competitive price. Beautiful design for your African Nigerian wedding and party dress material. 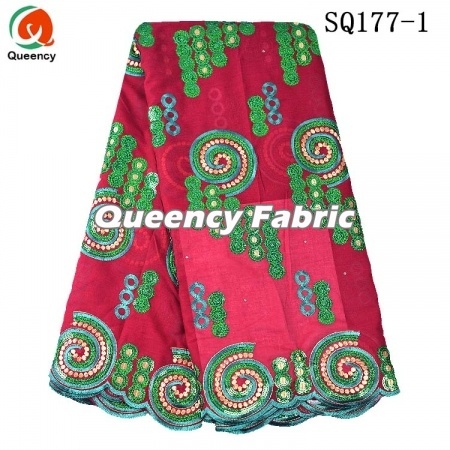 It can be added sequins,applique,beaded.It used as Nigeria dresses,clothes,covering,shirts. 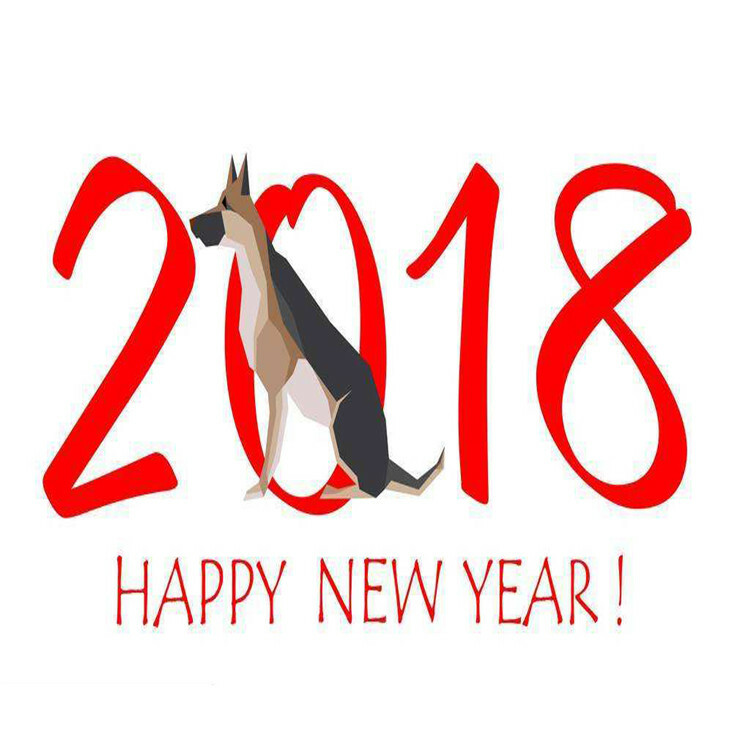 Welcome wholesale and retailers. 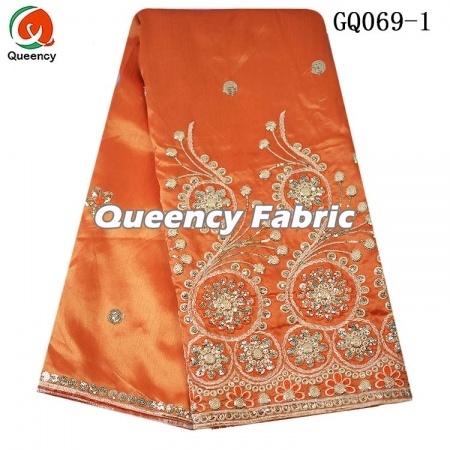 This GQ069 is Nigeria Ladies Wrapper George Sequins Material, high quality with sequins cotton embroidery in wholesale price. Can be made as African wedding and party dresses,daily life dress and cover.It can be added stones,sequince beaded and applique.Welcome to us. 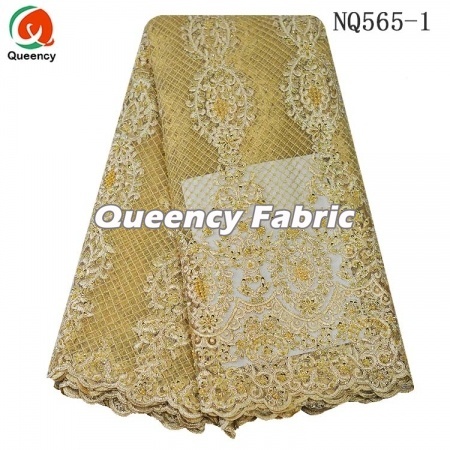 This NQ584 Nigeria Cotton Tulle Net Lace Embroidery With Stones , high quality with heavy stones lace on the mesh. Can be made as African wedding and party dresses,clothes,garment for ladies. there are multi colors for choice, Welcome to have special selection, can make your unique style. This Style African Tulle French Beads Lace Cotton Embroidered Fabric , with heavy beads and stones lace on the mesh. Can be made as African wedding and party dresses,clothes,garment for ladies. there are multi colors for choice, Welcome to have special selection, can make your unique style. 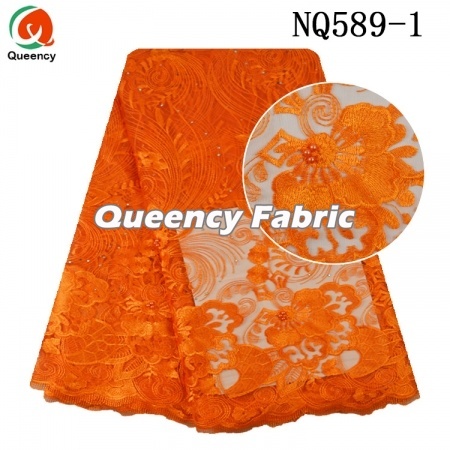 NQ571 is African Sequins Tulle Cotton Lace Net Embroidery, high quality with good price. 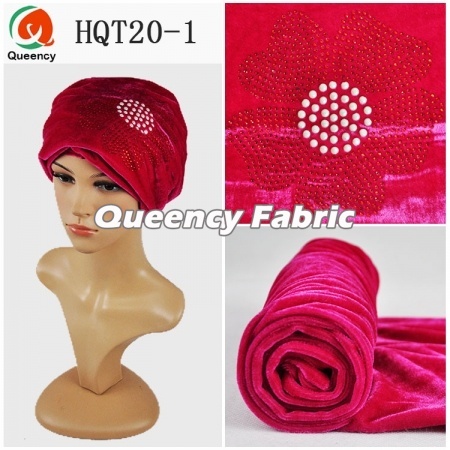 Can be made as African wedding and party dresses,garment,covering,shirt,scarf and so on. There can be added beaded,applique and stones on the mesh. Welcome to customize your unique style. This Style High Quality Handmade African Heavy Beads French Embroidery Cotton Lace, with heavy beads and stones and hand made lace on the mesh. Can be made as African wedding and party dresses,clothes,garment for ladies. 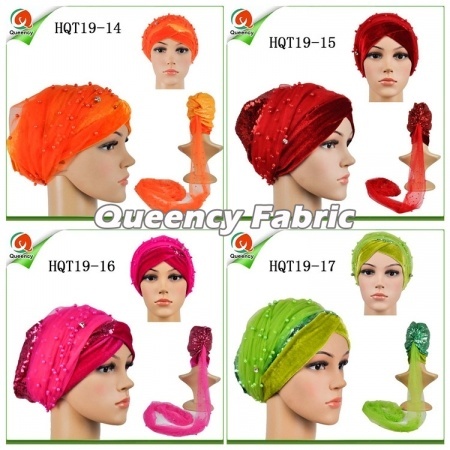 there are multi colors for choice, Welcome to have special selection, can make your unique style. 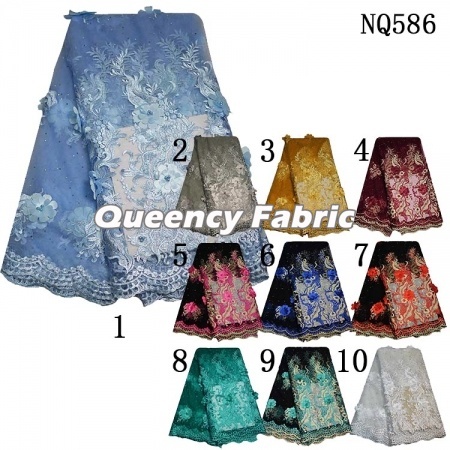 This NQ585 African Wholesale French Lace Cotton DIY Wedding Dresses Fabric, factory price with colorful and amazing design. 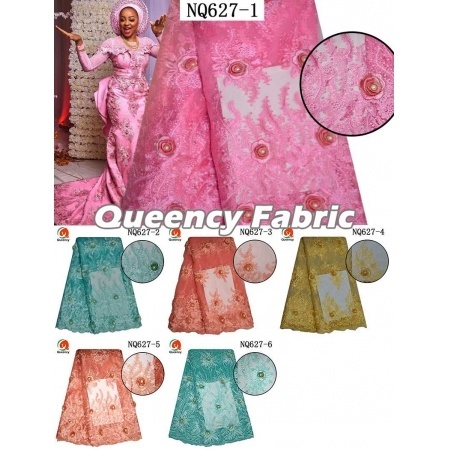 Multi colors for choice , Nigerian wedding and party dress DIY material and family clothing will be OK .It can be added sequince,stones and applique on the mesh.Welcome wholesale and retailers. Cab make other design as you like. 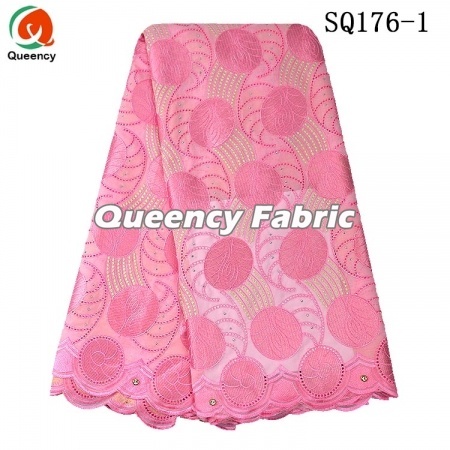 This fashion design High Quality African Heavy Swiss Voile Lace Stones Fabric , this design is in good quality with wholesale price and wonderful stones embroidery. 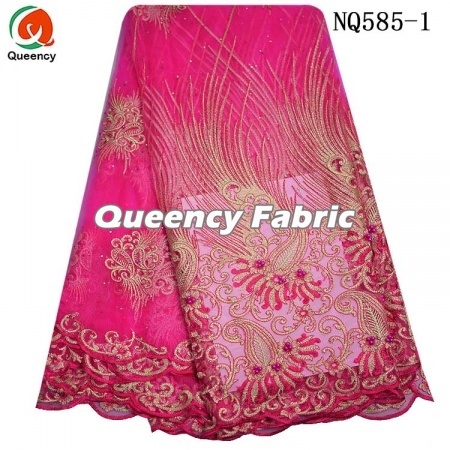 Beautiful design for your African or Nigerian wedding and party dress material. 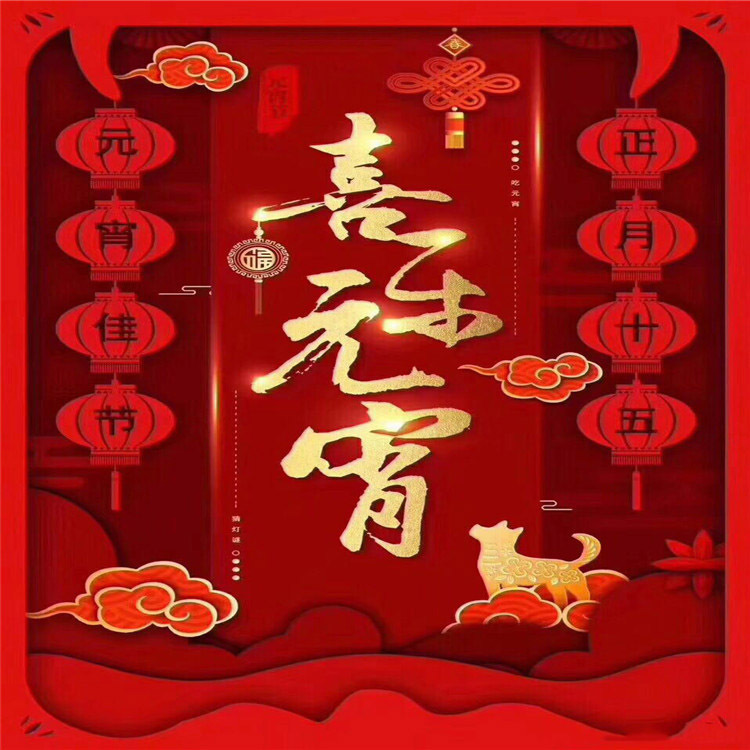 It can be added stones and beads, sequince on the mesh. 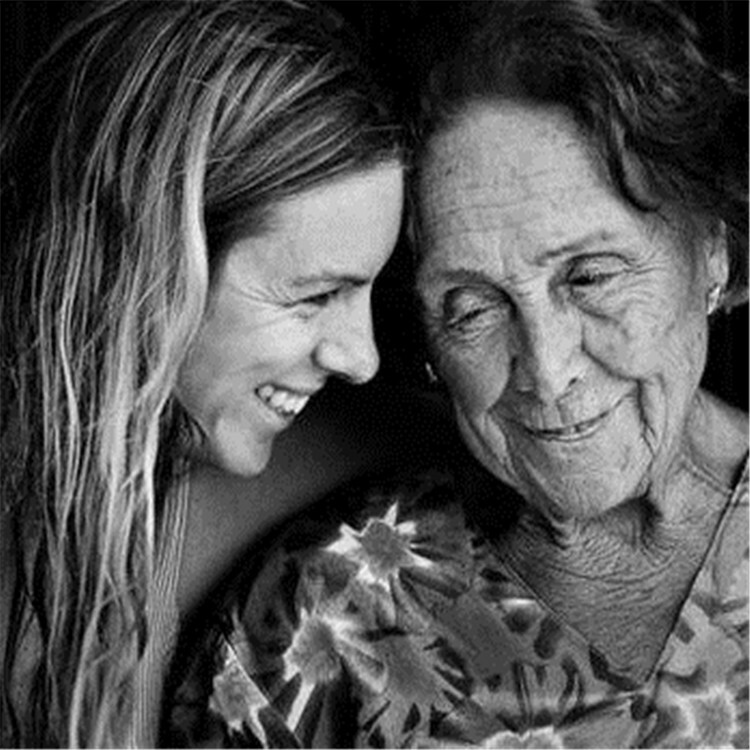 Welcome to customized your uique style. This fashion design African Ladies Swiss Wedding Dresses Voile Fabric , this design is in good quality with wholesale price and beautiful sequins embroidery. Beautiful design for your African Nigerian wedding and party dress material. 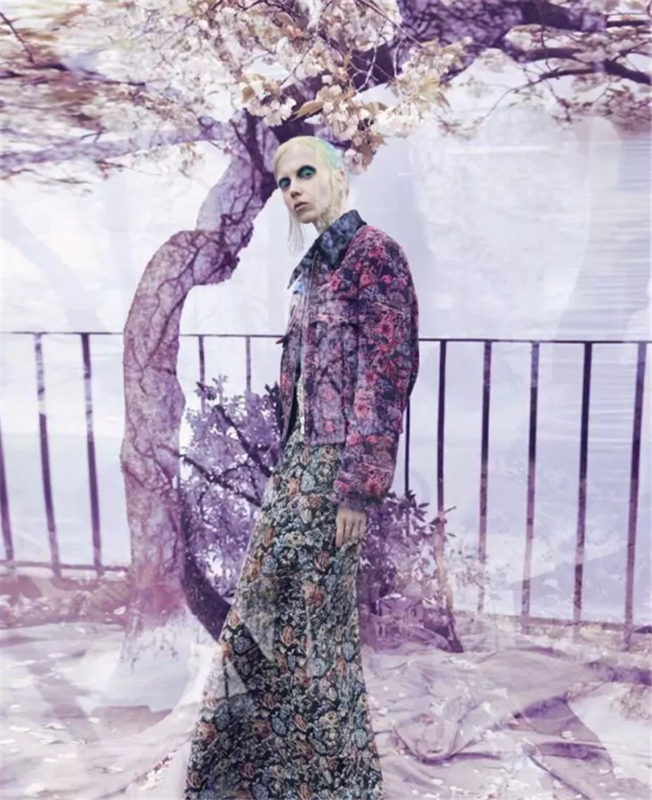 It can be added stones and sequince on the mesh. 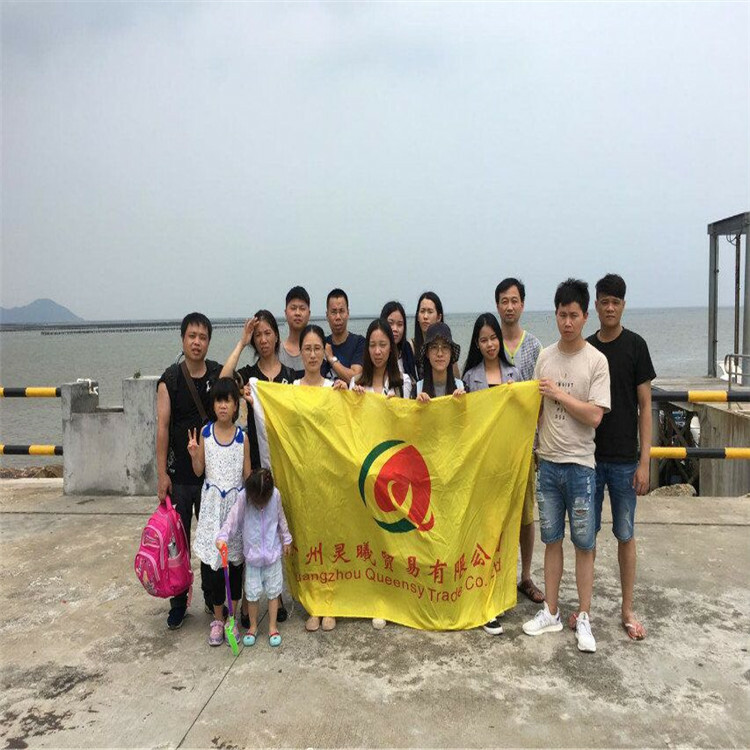 Welcome to customized your uique style.